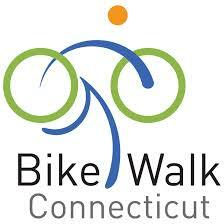 Please join us on Tuesday, November 12, 2013 at Central Connecticut State University for Bike Walk Connecticut's 2013 Annual Dinner and Silent Auction! Please join us on Monday, Nov. 24 at Central Connecticut State University for Bike Walk Connecticut's 2014 Annual Dinner and Silent Auction! Here's a preview of some of our very special items! Back by popular demand! Experience the magic of South Africa on a photo safari for two in the Zulu Nyala Game Reserve. This package includes 6 days/nights in luxury accommodations, 3 meals per day, and 2 open land cruiser game drives with experienced guides per day. This package does not include airfare, beverages, side trips, phone calls or gratuities. You have 2 years from the purchase date to use this trip. To learn more about this great adventure, click on the video at left or visit www.zulunyalagroup.com. This 3 BR, 2 bath home sleeps 6 and has everything to make your weekend a memorable one. For further information and pictures please visit www.homeaway.com. Use reference # 112078. The winning bidder should contact John Leo at j.leo@comcast.net or (860) 550-1448 to make arrangements. 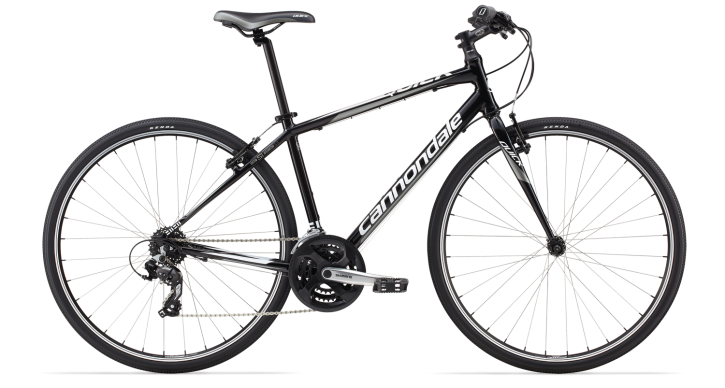 This bike's combination of light weight, smooth-riding comfort and balanced rider position provides a great riding experience. Donated by Cycling Sports Group (CSG). Click here for more information on the bike's specs.